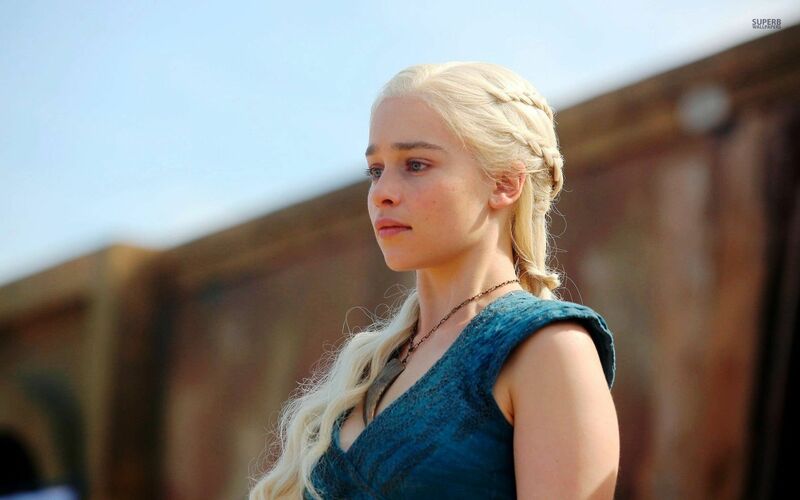 Daenerys Targaryen. . HD Wallpaper and background images in the Game of Thrones club tagged: photo game of thrones daenerys targaryen emilia clarke khaleesi. This Game of Thrones wallpaper contains picha, headshot, and closeup. There might also be aliiba, cocktail mavazi, ala, cocktail dress, kutoboa, and blouse.